SOLIDWORKS 3D CAD software solutions can help a company to accelerate product development, lower manufacturing costs while ensuring product quality and reliability. Used across industries and applications, SOLIDWORKS simplifies interactions between product development teams that will help you bring your product to the market faster and ultimately grow your business. BEACON is India's No.1 SOLIDWORKS 3D CAD Value-Added-Reseller (VAR) for sales & support. Associated with SOLIDWORKS since 2001, BEACON now boasts of an impressive customer base of 1,400+ organizations and an even larger number of SOLIDWORKS users across India. 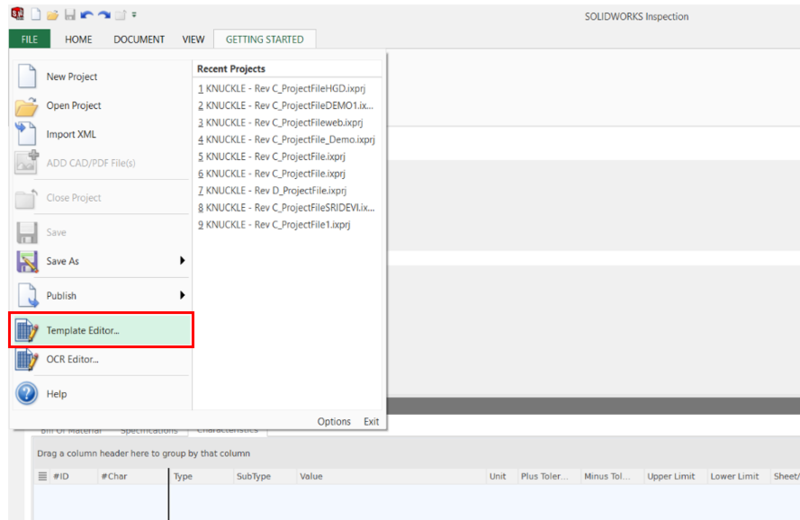 SOLIDWORKS 2019 incorporates more than two hundred new features that were created based off of user requests. Users need a 3D CAD software that will enable them to complete designs easier & bring their products to market faster. 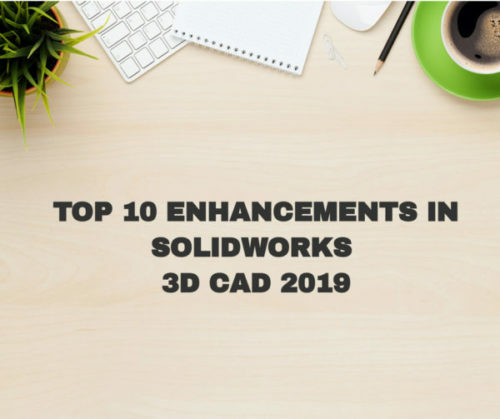 By utilizing SOLIDWORKS 2019 alongside all the new features & enhancements, taking care of requests and finishing a design couldn't be simpler. SOLIDWORKS Simulation tools have enabled us to provide our customers with the best value for their money. Managing Director, Spica Hydraulics Pvt. Ltd.
DIGISOL relies on SolidWorks software tosimplify the release of manufacturing drawings and greatly increase accuracy.